Omnichannel is an approach to B2B sales that aims to provide a seamless customer experience across multiple touch points, whether in person or online, on a computer or a mobile device. 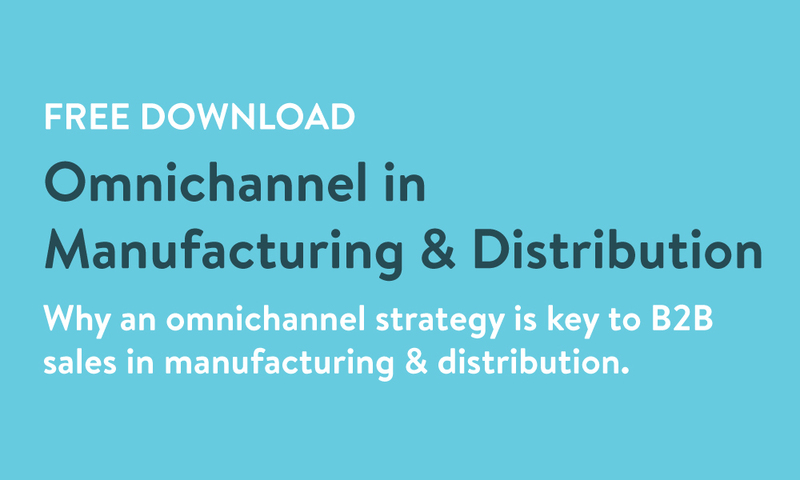 Rapid growth of B2B eCommerce, particularly on mobile, has required that manufacturers and distributors prioritize and implement omnichannel strategies to remain competitive. What "omnichannel" is and why the omnichannel customer is more valuable. A clear example of the B2B omnichannel customer experience. 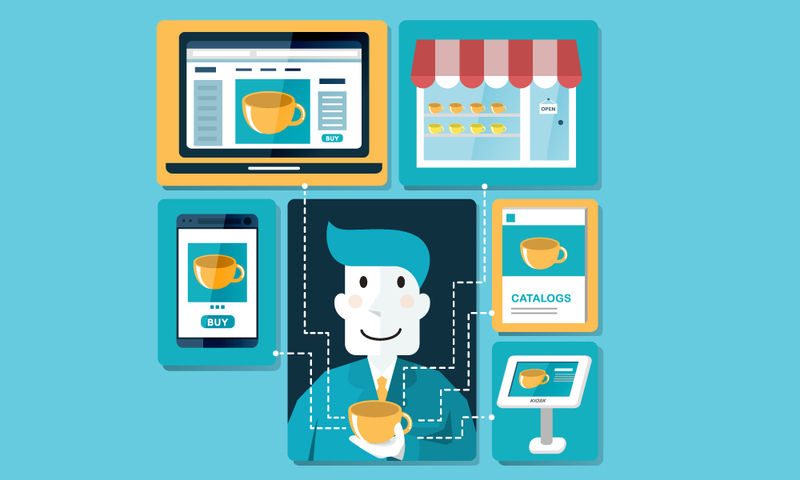 The components and benefits of an omnichannel platform.